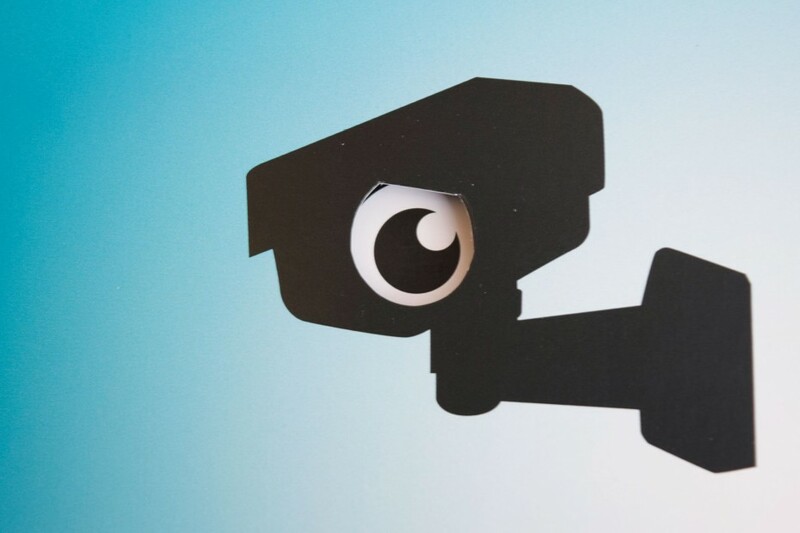 Netwatch provides remote CCTV monitoring and protection for business premises, so when a potential crime is about to be committed it is picked and verified by an intervention specialist who can proactively deter intruders by issuing a live audio warning to the site being monitored. This direct mail campaign was focusing on high potential vertical markets starting with the Pharmaceutical sector in the UK and Ireland. CCTV cameras don’t prevent crime, they record it. The ability to both monitor and intervene is what sets Netwatch apart. To dramatise this the main element of the DM piece featured an image of two CCTV cameras and a provocative message ‘These are worthless’. A die cut through the lens of each camera leads the recipient to an engaging payoff – the lens of the camera reveals that behind the lenses are eyes, to highlight the unique selling point of Netwatch and the fact that every camera is monitored from the Netwatch control centre from where live audio warnings can be issued to potential intruders to warn them off before a crime is committed.